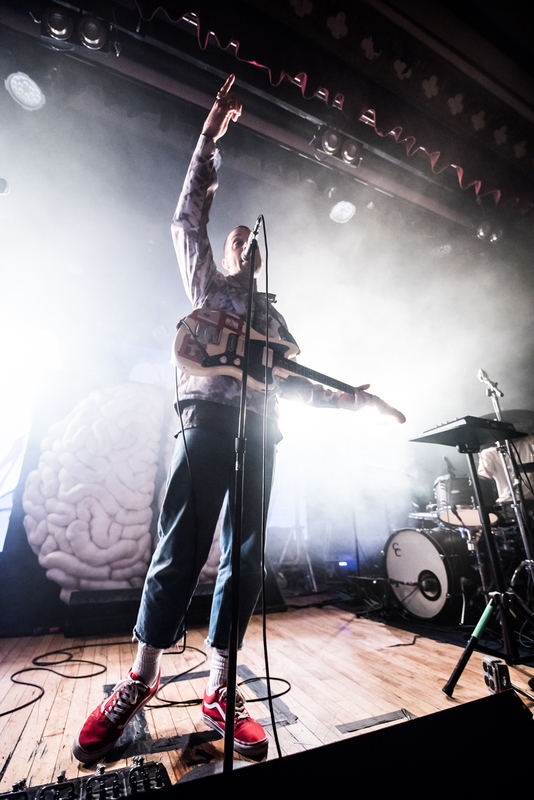 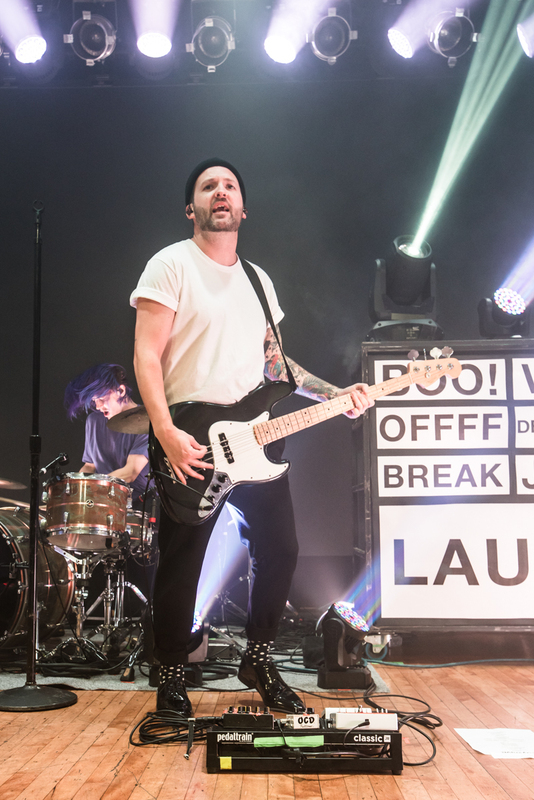 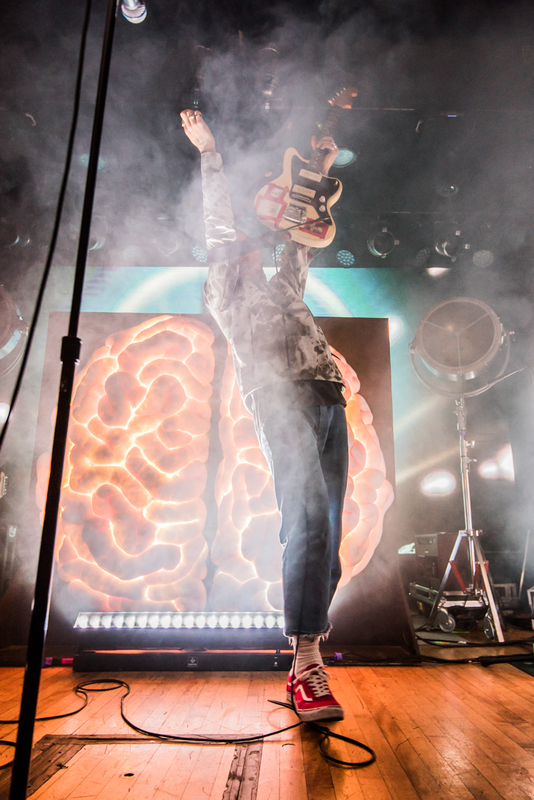 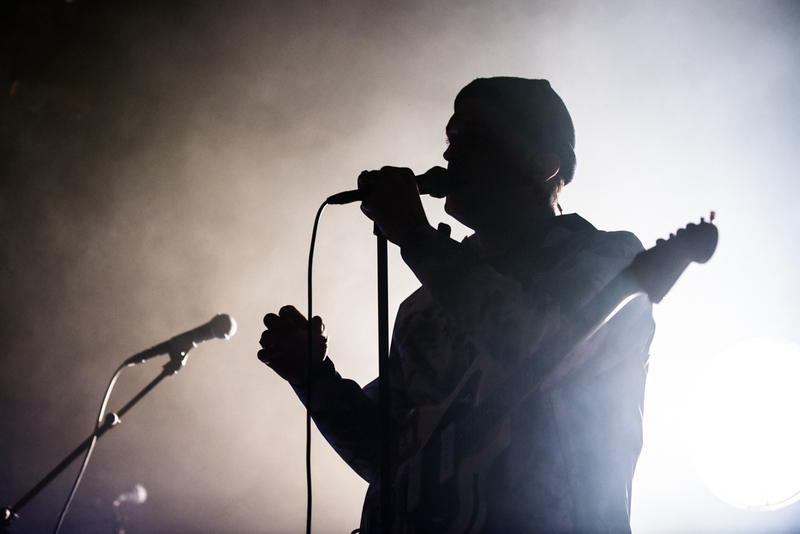 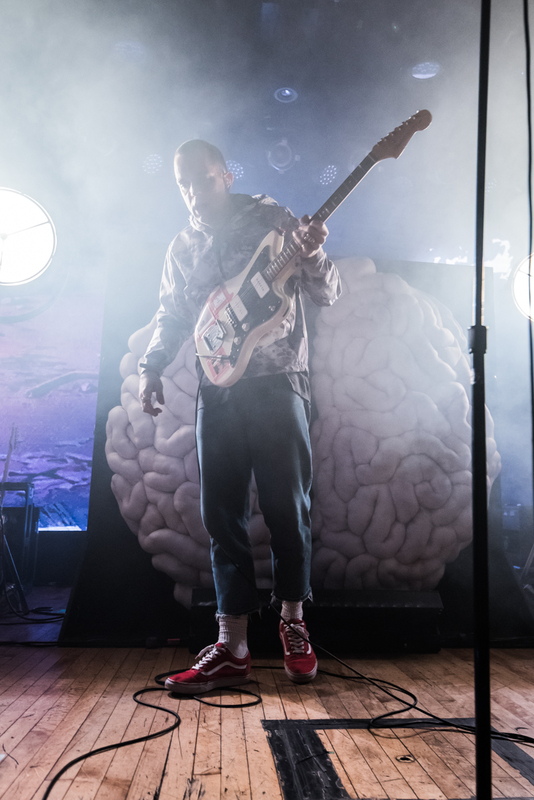 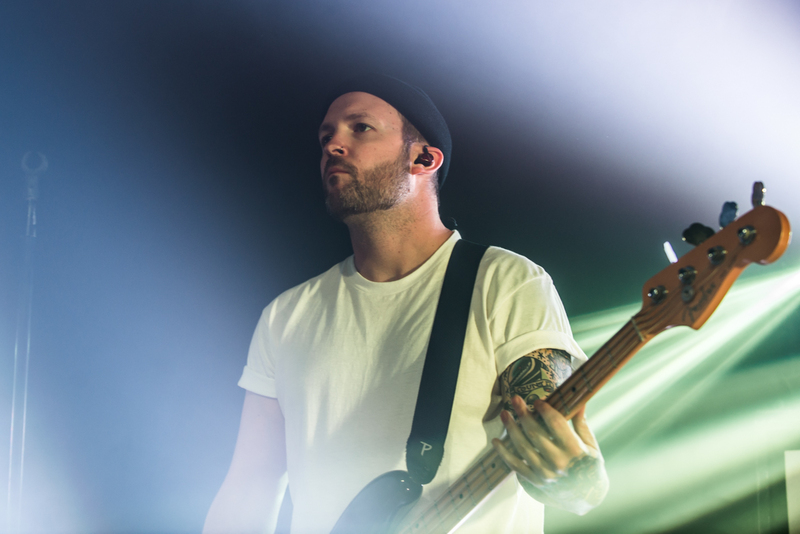 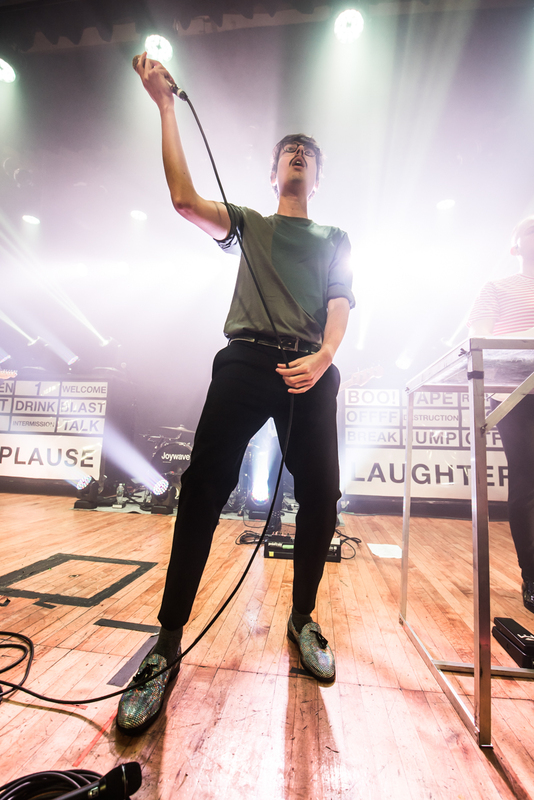 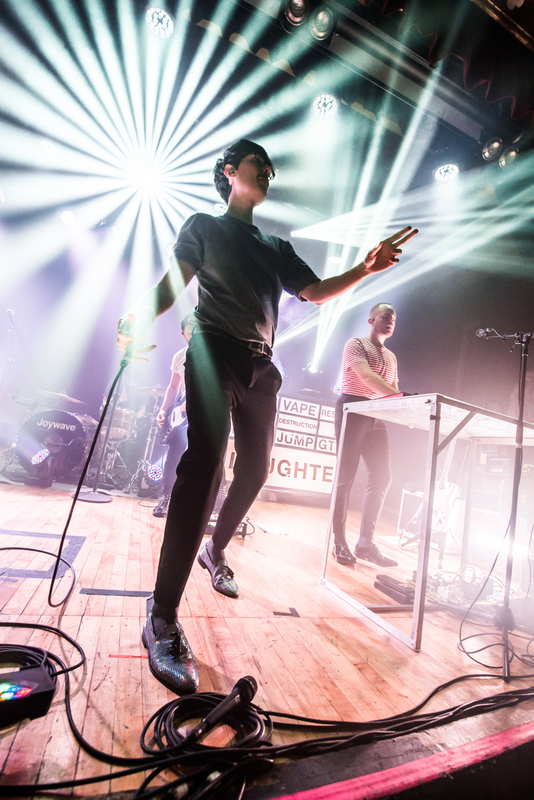 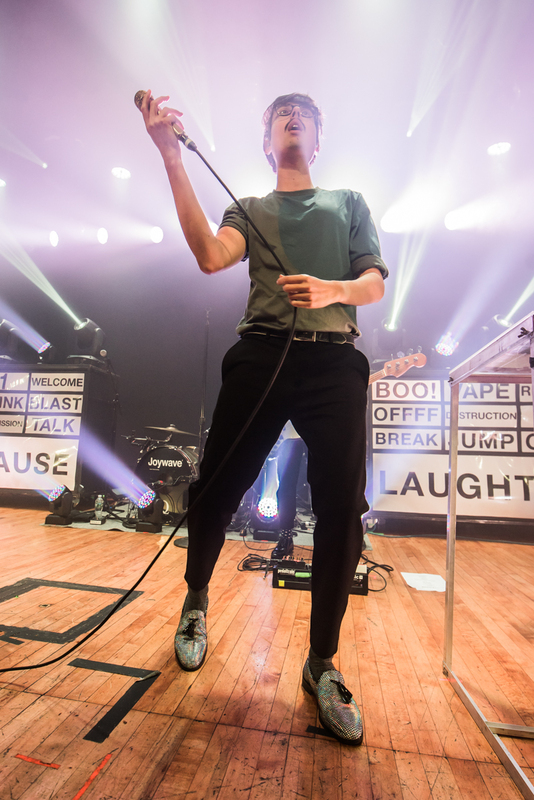 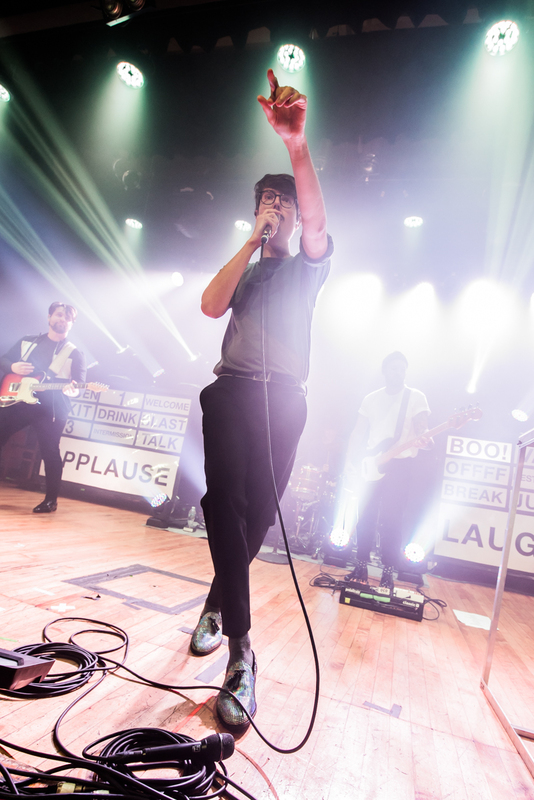 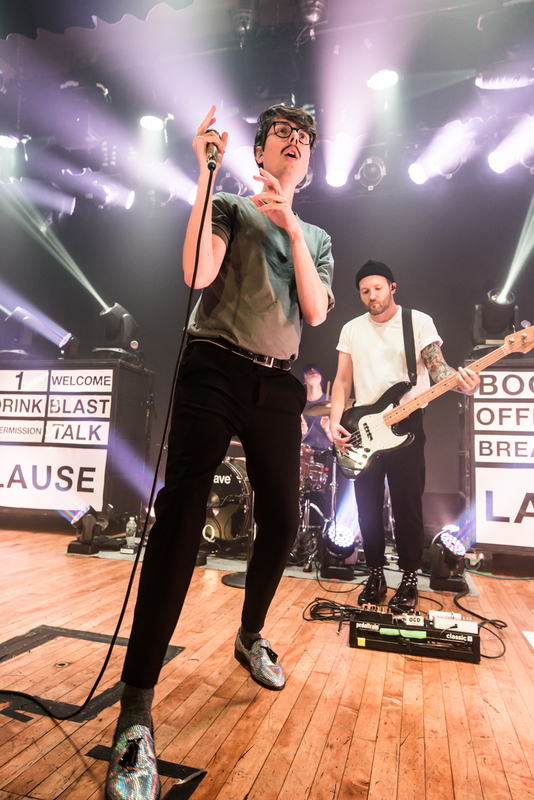 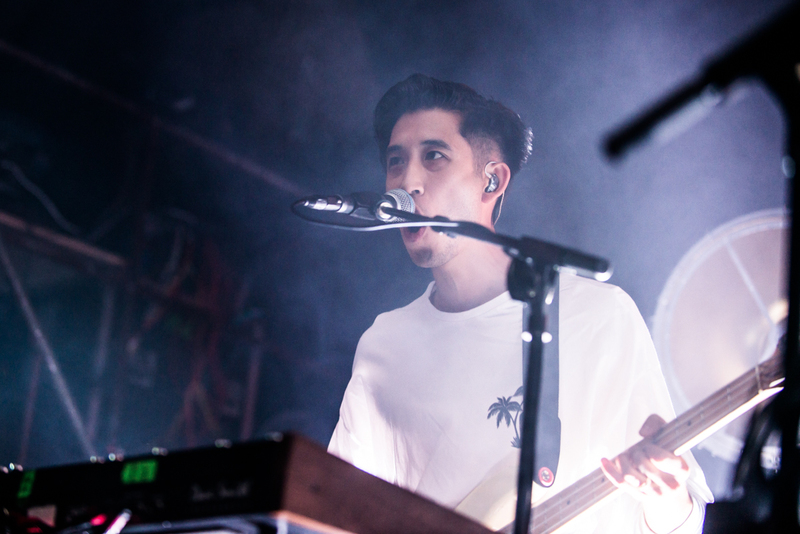 The third stop on a month long tour of the US sees California’s Sir Sly and New York’s Joywave filled out Warsaw in Brooklyn. 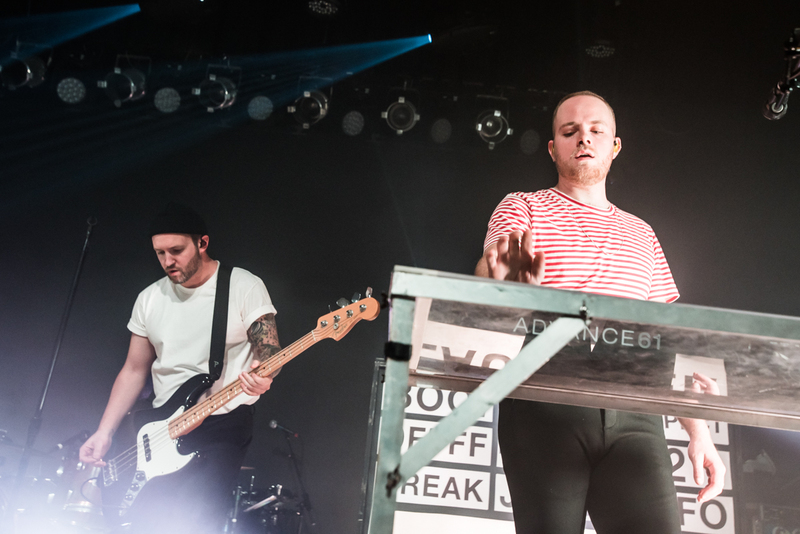 Both regulars of the US touring circuit and members of the Coachella club, Warsaw seems like quite the exclusive venue to catch these guys. 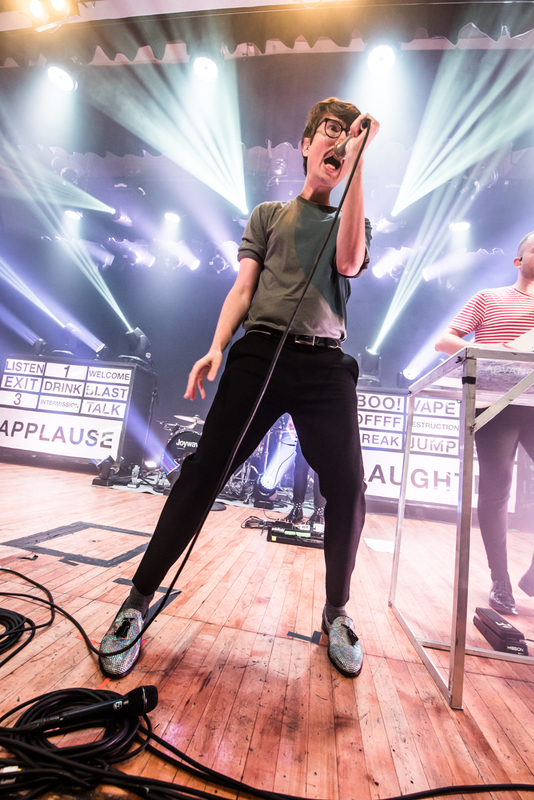 Nobody was complaining though, they could have easily filled a larger venue, especially just considering the energy levels of both front men. 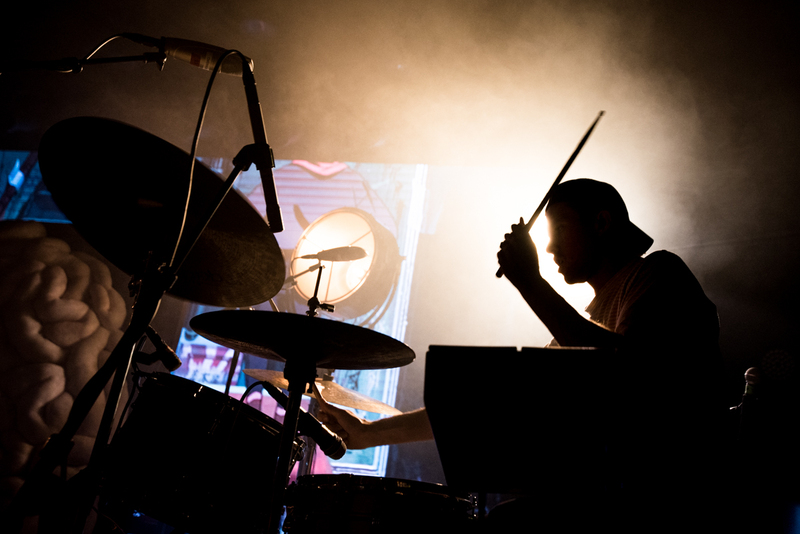 Take a glimpse at all the action in this photo gallery from Anthony Smith.